You are now downloading PrivacyScan! We hope you enjoy PrivacyScan. If your download does not start with in 5 seconds, click here. 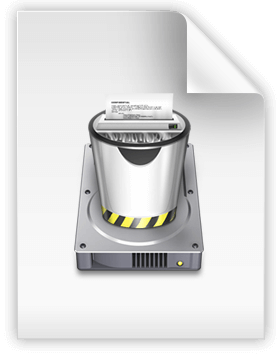 Double-click on the PrivacyScan.dmg file in your downloads folder. 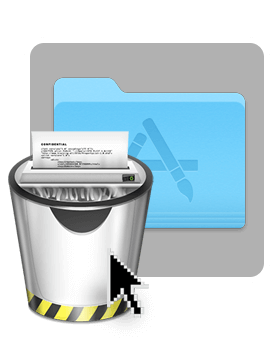 Drag PrivacyScan to your Applications Folder.